Formulated with a concentrated blend of five carefully-selected Korean medicinal herbal extracts (Solomon's seal for added elasticity, peony for its soothing effect, white lily and lotus for circulation stimulation, and Rehmannia for moisturization) that form the proprietary Sulwhasoo JAUM Balancing Complex, the First Care Activating Serum Ex is the number one best-selling serum in Korea for the past 20 consecutive years. Applied immediately after cleansing, the serum comes in a nice ceramic-like glass bottle equipped with a convenient pump dispenser. 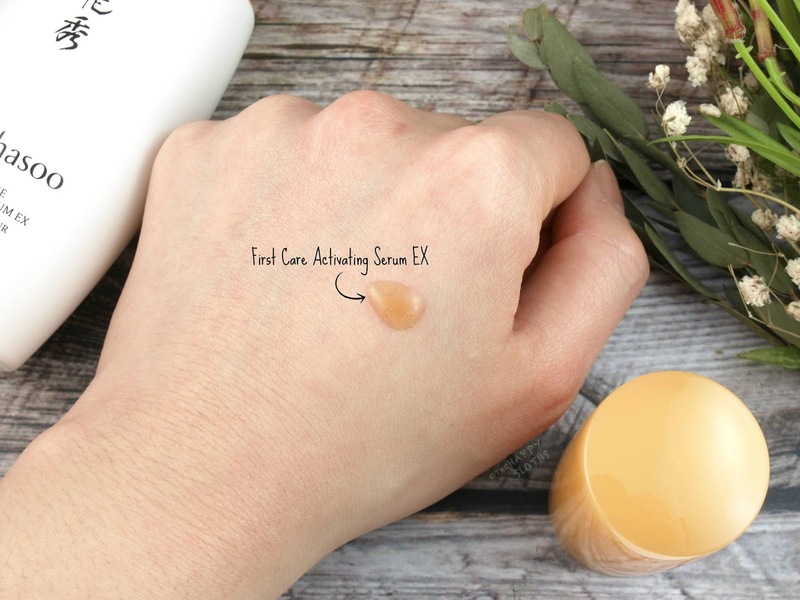 The formulation has a runny, translucent brown appearance and it spreads really nicely on the skin. The serum absorbs almost immediately, leaving behind no sticky residue or palpable texture. I have noticed that because the formulation is lightly colored, it will leave behind a very subtle tint on the skin, especially if you have a paler skin tone. So for that reason, I've only been using this serum at night time. I've noticed some small improvements in hydration and firmness with use but what I like the most about the serum is how it creates a nice base for the rest of my skincare routine. Sulwhasoo states that the serum actually improves the absorption and efficacy of subsequent skincare products and I do feel that that is the case. The ingredients do include alcohol (but no silicone); however, because it's not too high on the list, I'm not very concerned. Additionally, the sheer amount of botanical extracts included in the formulation is unparalleled with most other serums I've tried. Made with firming red pine extract and antioxidant-rich plum blossom extract, the Perfecting Cushion Intense is a medium to full coverage cushion foundation that provides a broad spectrum SPF of 50+. Available in 7 shades, the foundation comes in pretty standard albeit well-made cushion compact. 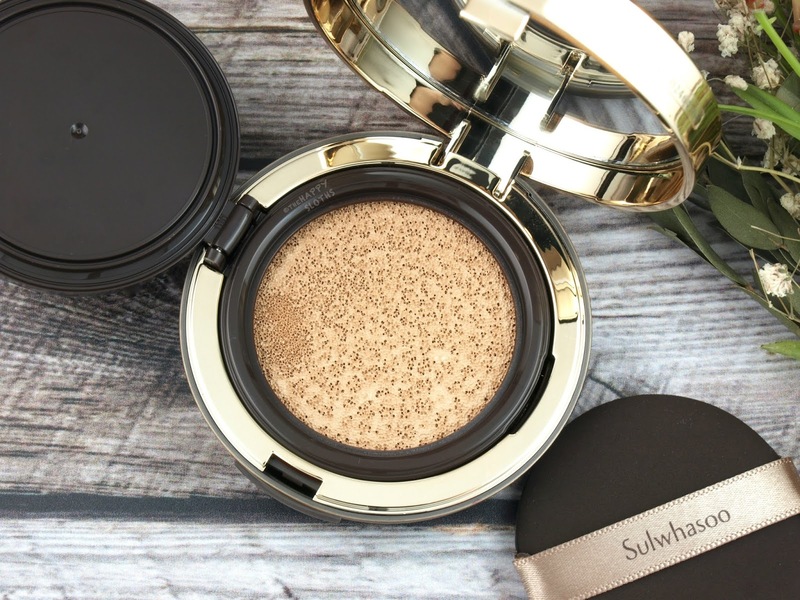 Included is a refill cushion so you get a total of 30 g.
Sulwhasoo | Perfecting Cushion Intense in "No. 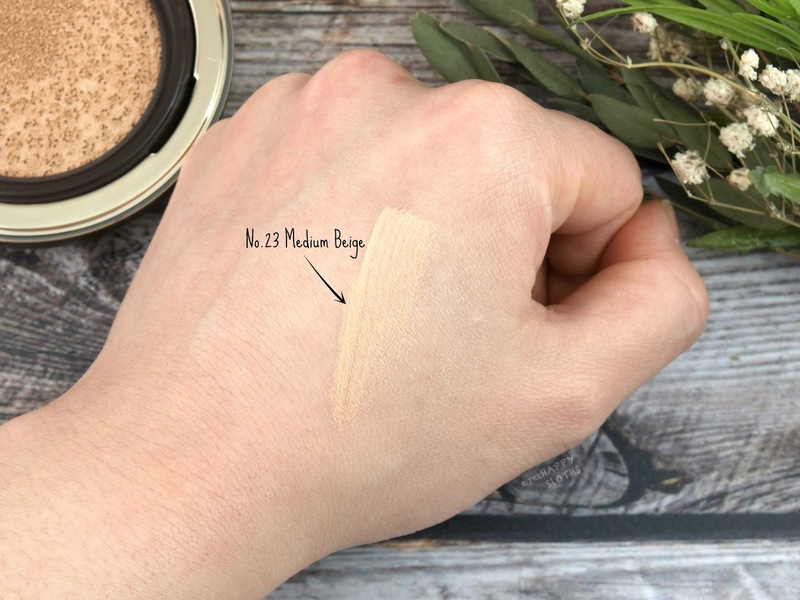 23 Medium Beige"
The shade I received is "No. 23 Medium Beige", a medium sandy beige with a subtle yellow undertone that is unfortunately not a match for my natural skin tone. I was able to play with the texture and application but because the color is way too dark, I couldn't wear it outside for a full-day wear test. From what I can gather, however, the Perfecting Cushion Intense is pigmented but not overly so. It's medium coverage at best so if you struggle with acne and discoloration, a concealer will be needed to provide extra coverage. The formulation is surprisingly lightweight and smoothing and I like how it minimized pores and fine lines. The foundation provides a natural matte finish but a setting powder is still a must if you have oilier skin like me. Overall this is a foundation that I would like to experiment more with if I can find the right shade for me as the silky formulation applies well and looks great on the skin. 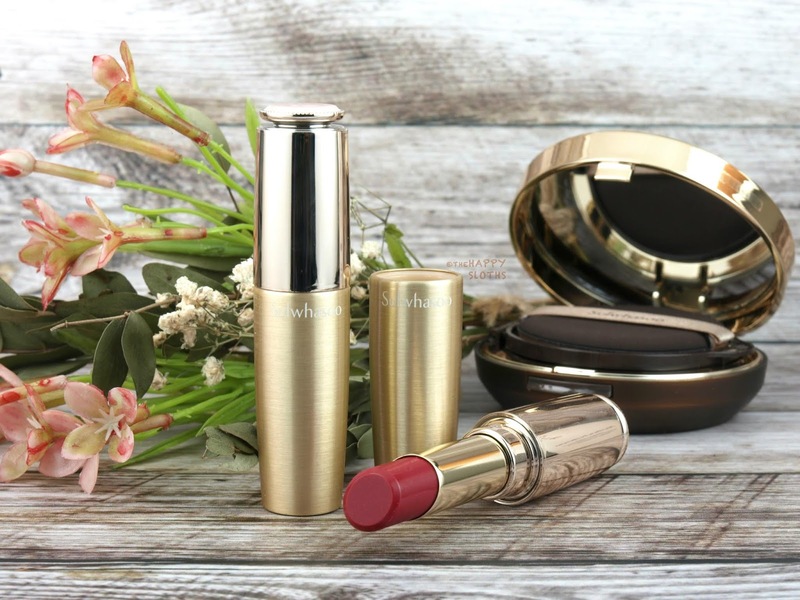 Housed in luxurious brushed gold lipstick cases each studded with a unique gemstone, the Essential Lip Serum Stick is a lightweight tinted lip balm formulated with camellia oil and a safflower complex that "create a double layer of oil and water for long-lasting moisture". Available in eight different shades, the Essential Lip Serum Stick feels slick and nourishing but not heavy or sticky. 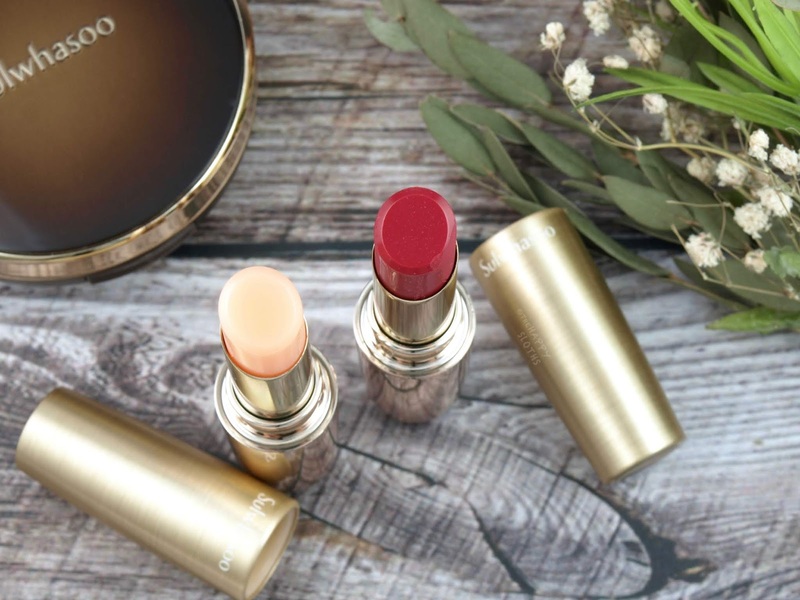 The balms give the lips a gorgeous natural sheen with a plump and smooth finish, making it perfect for those dry, wrinkled lips. 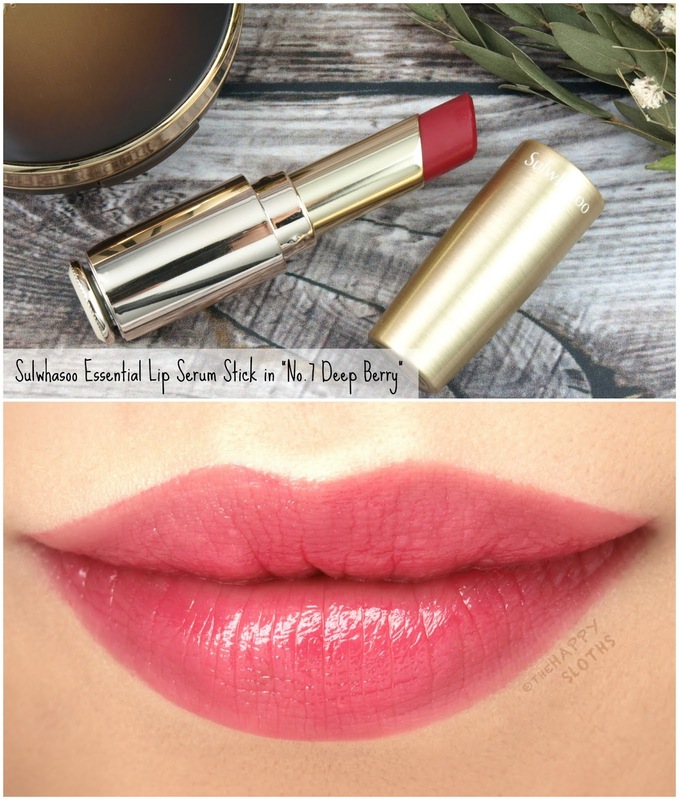 Sulwhasoo | Essential Lip Serum Stick in "No. 2 Blossom Serum" & "No. 7 Deep Berry"
"No. 2 Blossom Serum" appears as a transparent peachy pink in the tube but it essentially applies clear while "No. 7 Deep Berry" provides a much stronger wash of color. 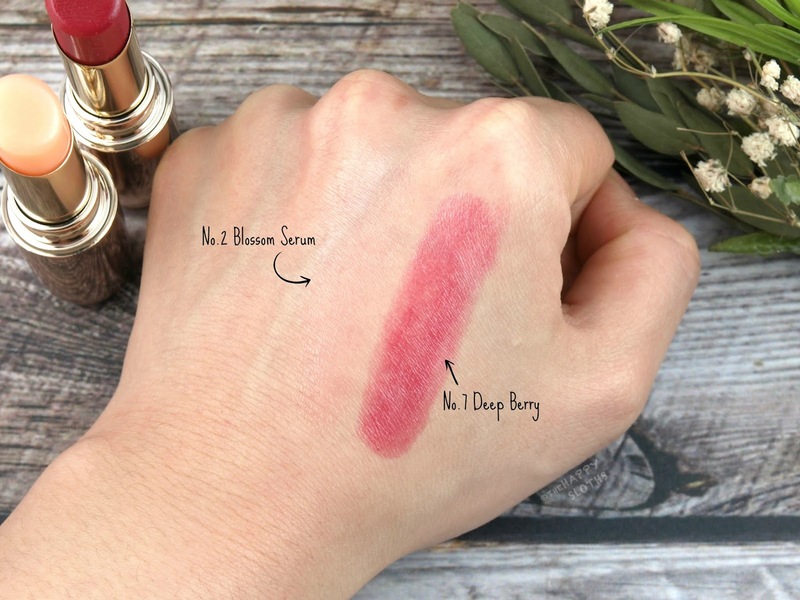 The sheer berry settles a bit in the fine lines of the lips but it doesn't look too patchy unless you inspect it up close. In terms of wear, the Essential Lip Serum Stick fares about as well as expected for a tinted balm. There is transfering and fading with light eating and drinking but the lips are left soft and moisturized even when the product wears off. 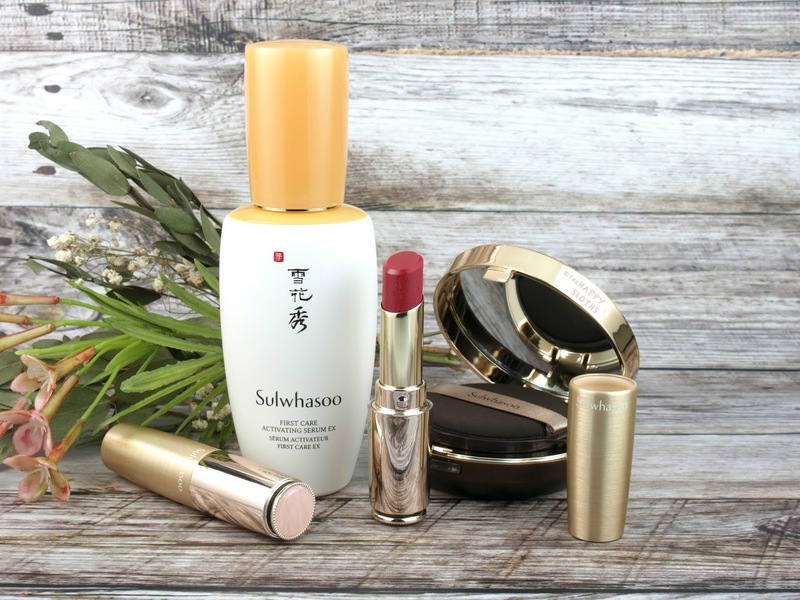 Sulwhasoo | Essential Lip Serum Stick in "No. 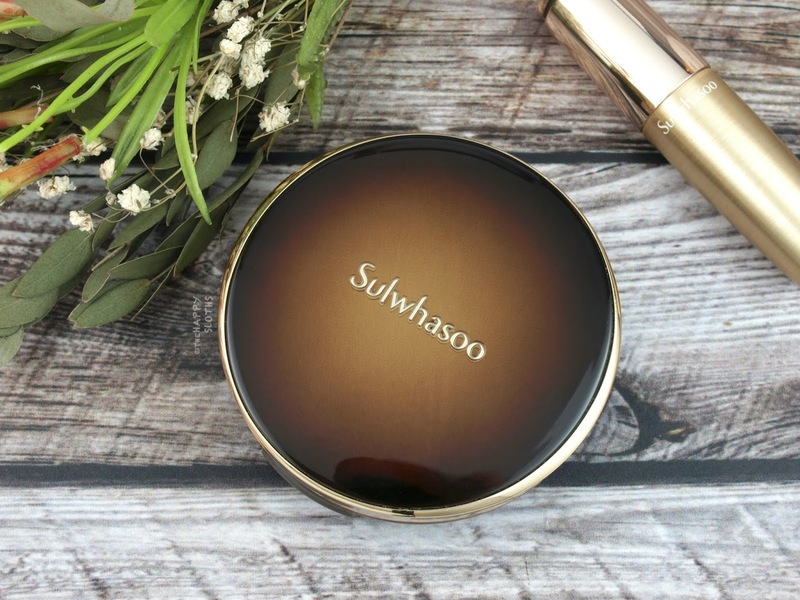 7 Deep Berry"
Have you tried any products from Sulwhasoo? What's your favorite? Share with me in the comments below! Sulwhasoo is available in stores and online at Nordstrom and Holt Renfrew.